Upgrade your hero beast or train an army of knights and archers. As your hero progresses and gains experience, explore play-styles and spells of unique classes. Earn gold and spellpoints and enjoy the creative freedom of shaping your hero stats and spells. In a reality far from here, a paradise is thriving. The domain of Tranquillity. Cities are blooming, nature grows wild and free and inhabitants of all sorts thrive amongst one another. The mighty powers of good flourish in the cities and communities. Tranquillity has since the dawn of time found the one true soulstone, which gives Tranquillity ever-blooming balance. After decades of peace and balance, Tranquillity faced a threat. The underworld has for a thousand years built up it’s army and has allied itself with various races throughout the world. The lord of the underworld craves the soulstone and desires to use the one true soulstone to grow his underworld and take over the world. Tranquillity was suddenly ambushed in all of its major cities. The underworld took no prisoners and executed all in the search of the one true soulstone. Tranquillity was caught off guard; they had nowhere to escape. Agarhaj, the oldest council member of Tranquillity and its head magician and guardian, went to all remaining small colonies to channel a portal to a new safe haven, where the one true soulstone is guarded by the remaining colonists. Mothers and children could again be safe, and the men of Tranquillity would train themselves to be the last protectors of the soulstone. Agarhaj seeked out the last glorious warriors of the colonies and blessed one of them with magical powers, to be the head-sentry of the small outposts of Tranquillity. 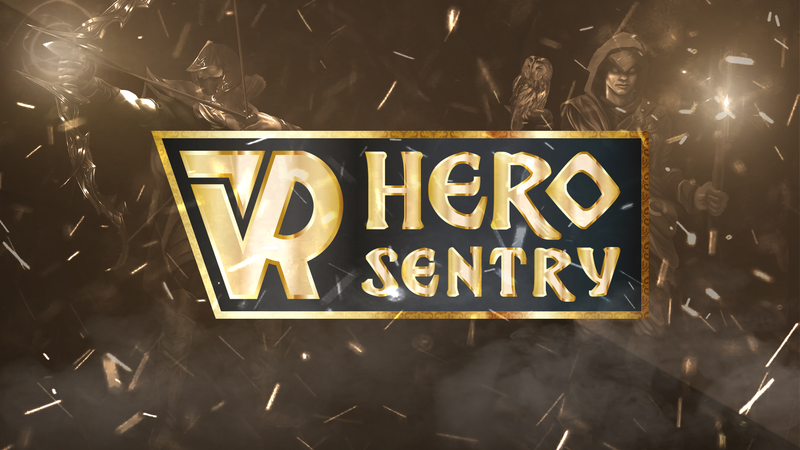 The sentries have one mission: to keep the portal safe and keep Tranquillity’s connection with the old, infested world, in hope of some day being able to live in peace again. Meanwhile, the underworld and their lord is ready to ambush the last colonies of Tranquillity in search of the soulstone, at whatever cost. The lord of the underworld will not stop.